The explosion-safe Artidor motion sensor is based on the latest high frequent radar technology and therefore capable of detecting even the slightest movements. Thanks to the wide opening angle and its 8 m detection range, any movement is detected. Even through doors, glass panes and thin walls, movements will be detected. The sensor electronics offers an electrical output that can deliver up to 2.000 VA on resistive or light inductive loads and an extra potential free contact. 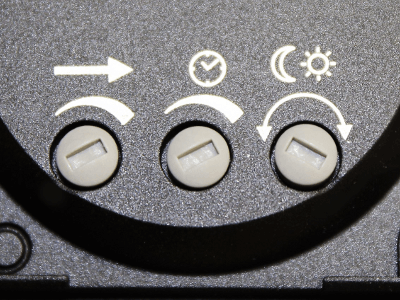 The intelligent, microprocessor-based sensor technology switches the light ON and OFF again after the preset time. Most convenient, safe and both energy and cost saving. The motion sensor can successfully be applied in porches, circulation areas, staircases, storerooms, cold storage rooms and business areas. 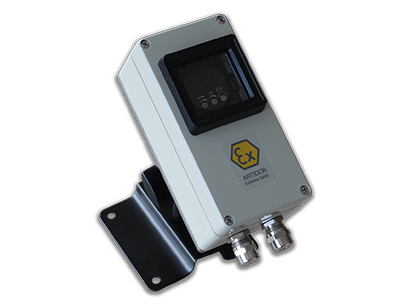 The motion sensor meets the latest explosion safety requirements and can be applied in a wide range of locations such as at oil and gas production sites, in chemical and petrochemical industries, the pharmaceutical industry and the food industry. 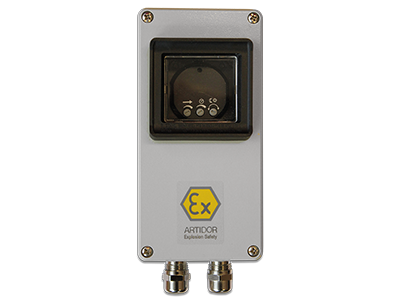 The Artidor motion sensor is certified in accordance with the European ATEX Directive 2014/34/EU (ATEX 114) for use in gas or dust hazardous areas and is CE marked.